Get them from Amazon for $7 (originally $55). 2. Zodiac-inspired 18k gold rings anyone would love ~to the moon~ and back. Looking for out of this world accessories? You've come to the right place. 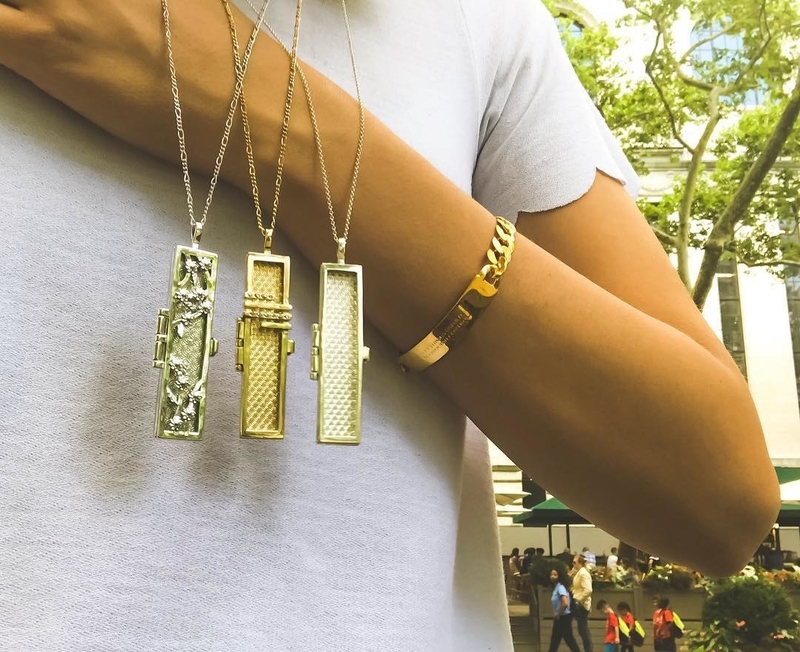 Mejuri is a direct-to-consumer brand that offers gorgeous, quality jewelry at a fraction of the price. 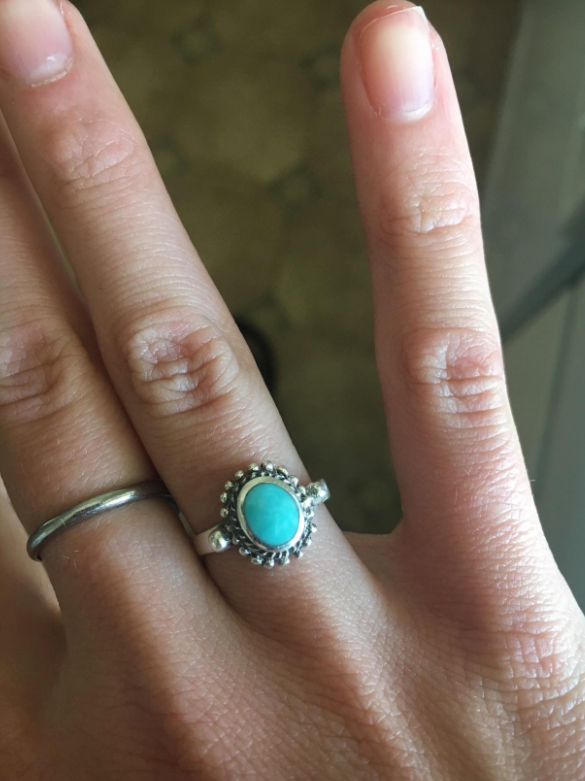 This ring? Traditional retailers would mark it at $185. Shop the zodiac collection at Mejuri starting at $69. 3. Cat stud earrings for folks who are still annoyed that Salem didn't have a larger role in The Chilling Adventures of Sabrina. Netflix, you better FIX THIS. Get them from Magic Twirl on Etsy for $10.50. 4. A gorgeous wristwatch with a super classic look. I guess you can say this thing is timeless, eh? Promising review: "I purchased this watch roughly two months ago. Last week, I went to the gym and left it in my gym bag. When I got home, I threw my clothes in the washer not even thinking about my watch being in there. When my husband went to put the clothes into the dryer, he found it — and this watch had ABSOLUTELY NO water damage. I couldn’t believe it." —Lesa D.
Get it from Amazon for $19.99 (available in 10 colors). 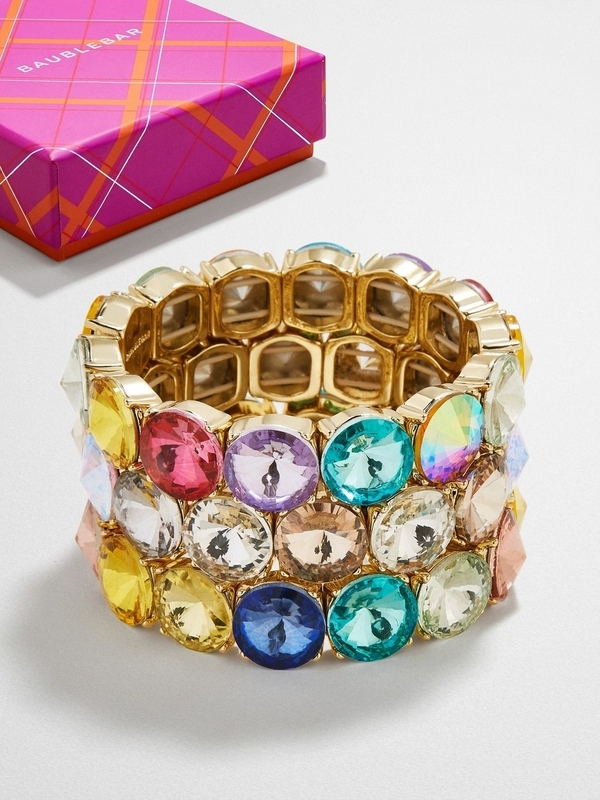 Get a set of three from BaubleBar for $62 (valued at $114, available in three colors). 6. 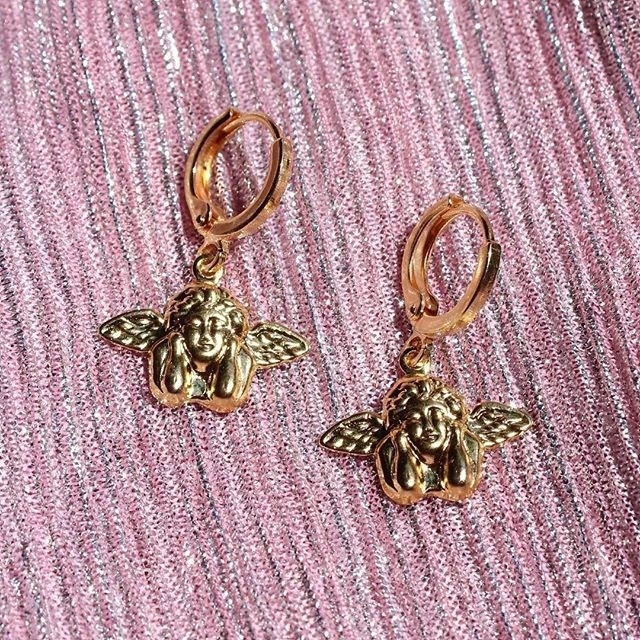 Dainty earrings because why carry angels on your shoulder when you can can carry 'em on your ears instead? Get them from Frasier Sterling for $22. Get it from Wanderlust & Co for $45. 9. 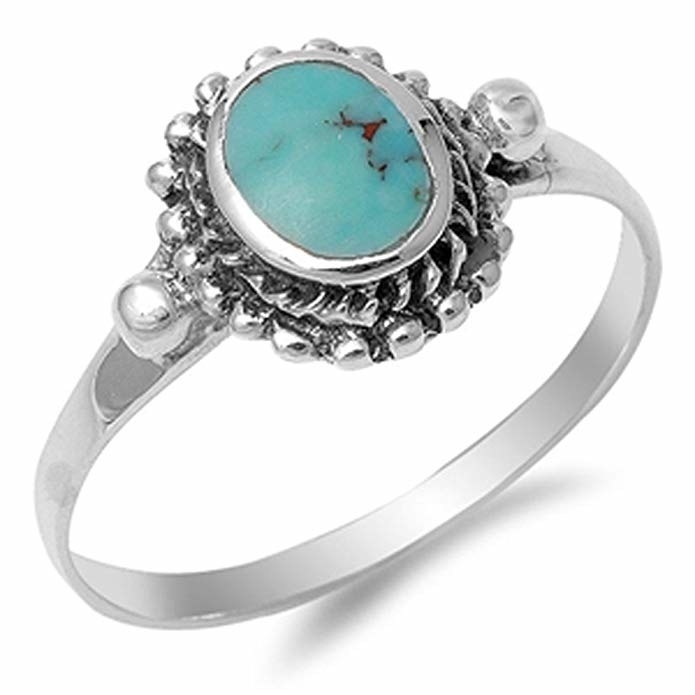 A sterling silver turquoise-accent ring that can be worn every darn day. Want to ~leaf~ a lasting impression on someone? Give 'em this. Get it from Amazon for $10.49 (originally 6-10). 10. 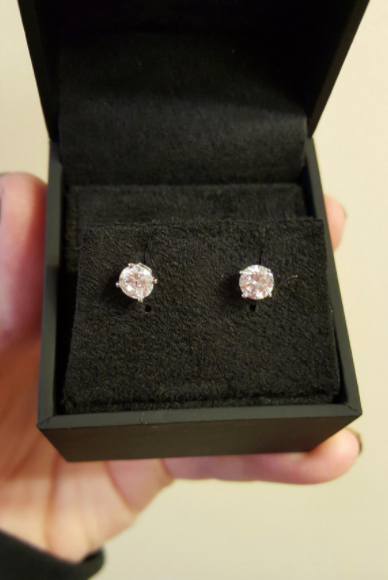 Sterling silver stud earrings that should be purchased with caution. They're known for being slightly uncomfortable. Really prickly, you know? Get it from Flying Tutu on Amazon Handmade for $18. 11. An onyx stone, 14k gold pated ring that luxury retail would sell for $245. The price that Ana Luisa charges? $79 — plus an extra 15% off with an exclusive code. Gorgeous jewelry + reasonable prices = joy in my heart. Take 15% off your purchase! Just enter the promo code BUZZFEED15 at checkout. Get it from Ana Luisa for $79 (available in sizes 5-8). Get it from Simple Xpressions on Amazon Handmade for $14.95 (available in five colors and in sizes 3-11.5). 13. A turquoise stone bracelet that would make the perfect "YOU'RE MY BEST FRIEND" gift. Get yourself a matching one and BAM! Your BFF will never be able to get rid of ya. Get it from Pura Vida for $15 (available in two colors). 14. 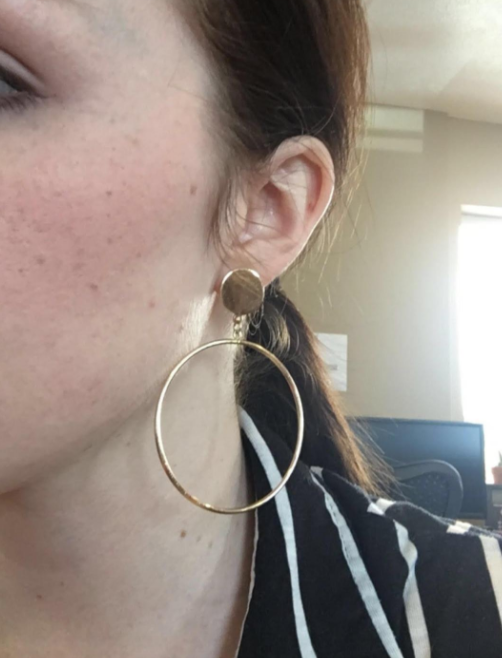 Dangle hoop earrings I am currently purchasing from myself, to myself. 'Tis the season of giving and I am giving to MYSELF. 15. An enamel pendant you can customize with the initial of a loved one. Pick out the letter, engraving style, font, enamel color, and voilà! You have yourself a totally personalized gift. Get it from Brook & York for $66 (available in six enamel colors). 16. A necklace and earring set perfect for any fancy schmancy occasion. Weddings! Proms! Fancy work galas! You name it, this gorgeous set is here to turn some HEADS. Get it from Amazon for $19.99 (available in three styles). 17. A criss cross ring for anyone you need to ~cross~ off your shopping list last minute. Prime shipping = this gorgeous little thing will be at your door within two days. Get it from Amazon for $9.99+ (available in sizes 5-9 and in three colors). 18. Triangle drop earrings that can make even ripped jeans and a band tee look like a sophisticated, put together, intentionally grungy look. 19. 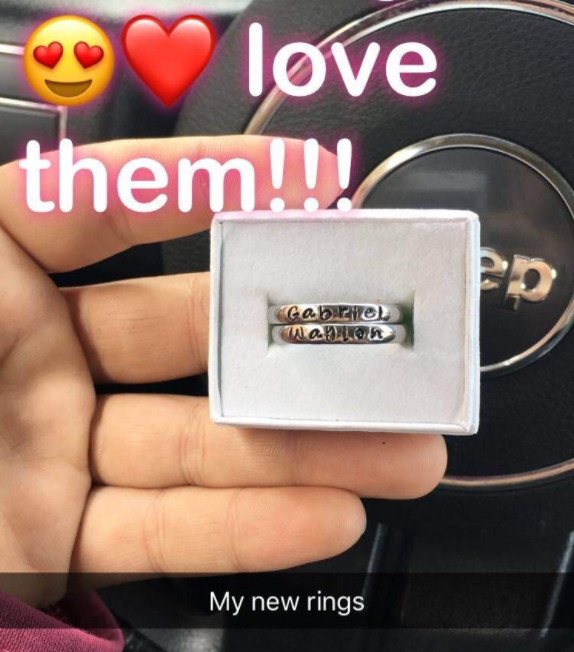 An initial ring with a fully adjustable band, meaning you won't have to awkwardly ask what size ring someone wears in order to give 'em this. Get it from Frasier Sterling for $35 (available in all 26 letters). 20. A Harry Potter-inspired necklace containing the ~Deathly Hallows~ — the Elder Wand, the invisibility cloak, and the resurrection stone. Such valuable things to be carrying around on your neck! Get it from Alex and Ani for $28.50 (originally $38, available in two colors) or from Amazon for $34.99. 21. 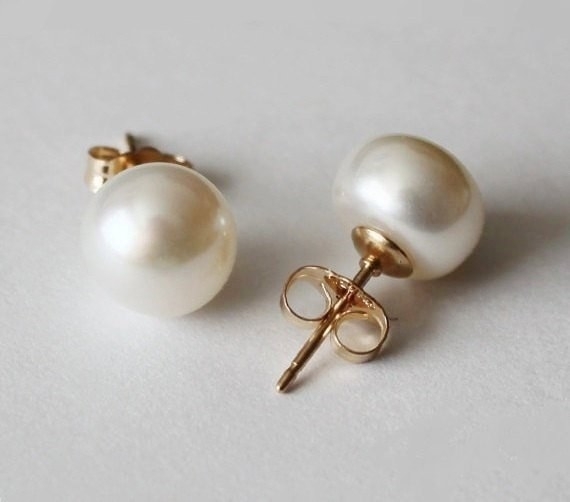 Pearl stud earrings to add a touch of elegance to your "I just rolled out of bed and HAHA now I'm going to be so late to work" ensemble. These gorgeous things will help you feel at least slightly more put together. Get it from pearlland88 on Etsy for $18. 23. 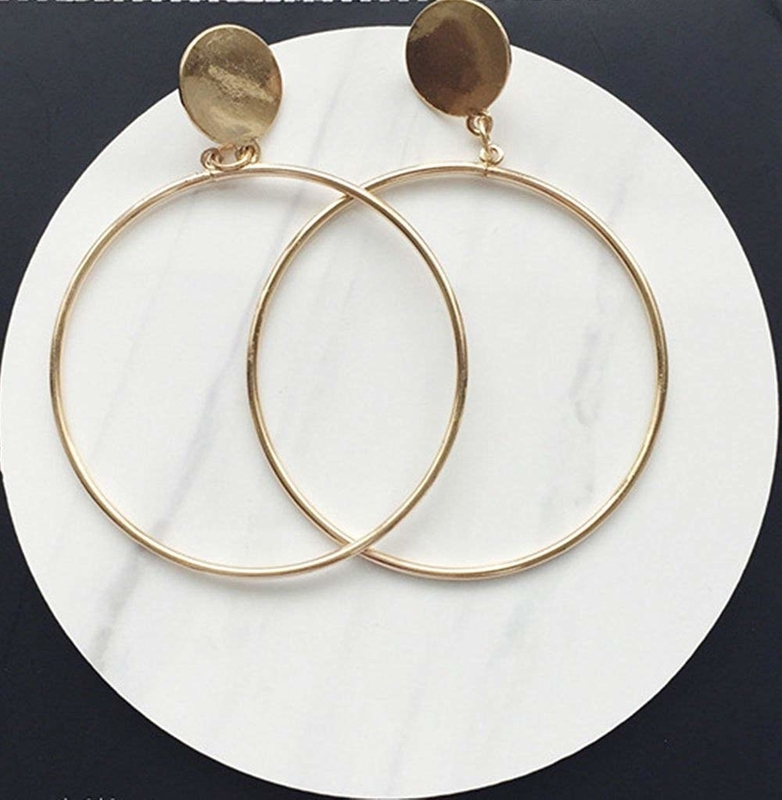 Hoop earrings so gorgeous, it'll feel like a genuine delight to put them on every morning. 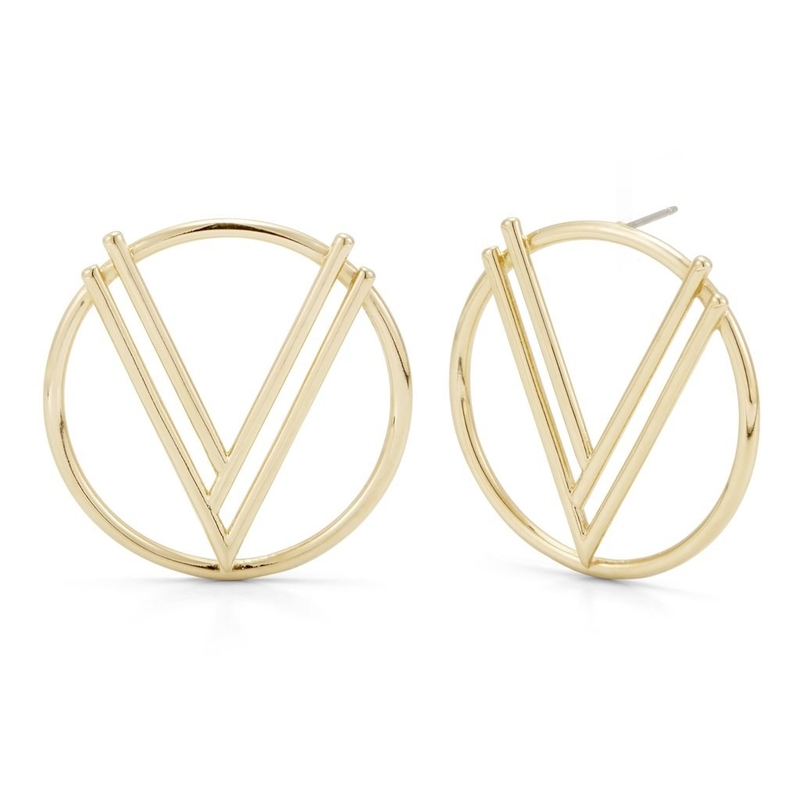 Earlobes, say hello to your new daily uniform! Get them from Brook & York for $48. 24. Adjustable bangle cuffs that come in a set of four. 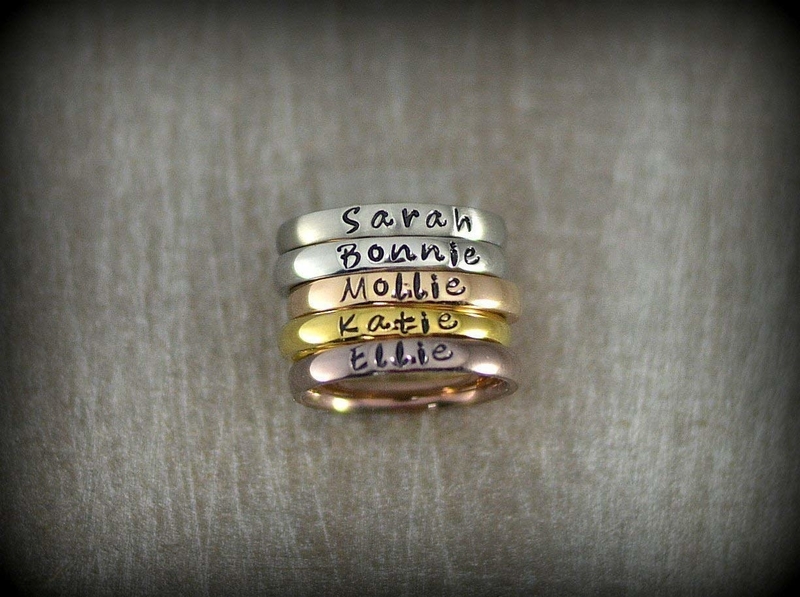 These make the perfect presents for bridesmaids who will be present when you tie the ~knot~. 25. 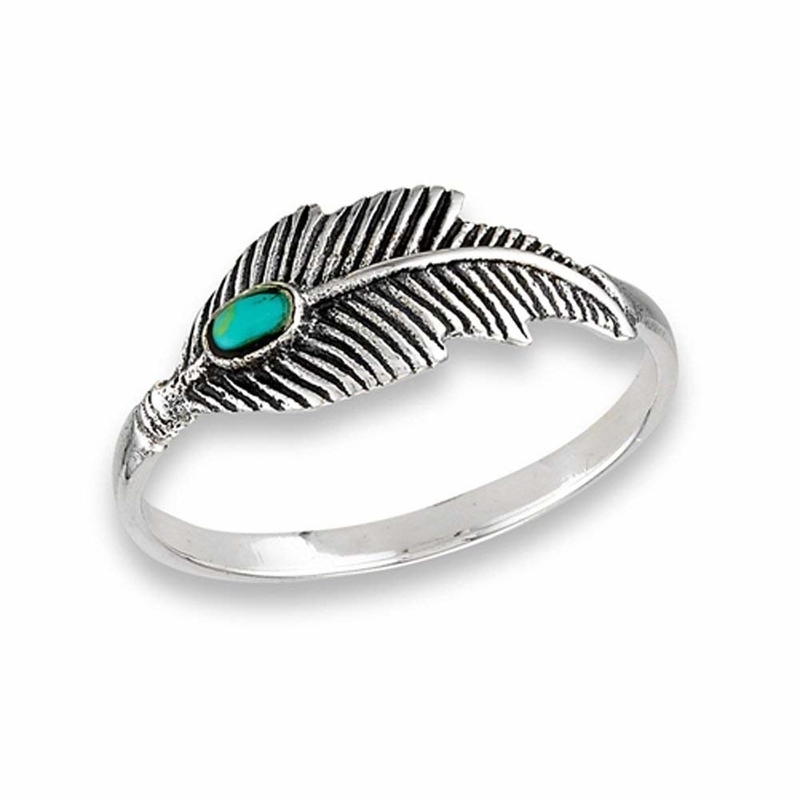 A sterling silver ring sure to become a part of their daily wardrobe. 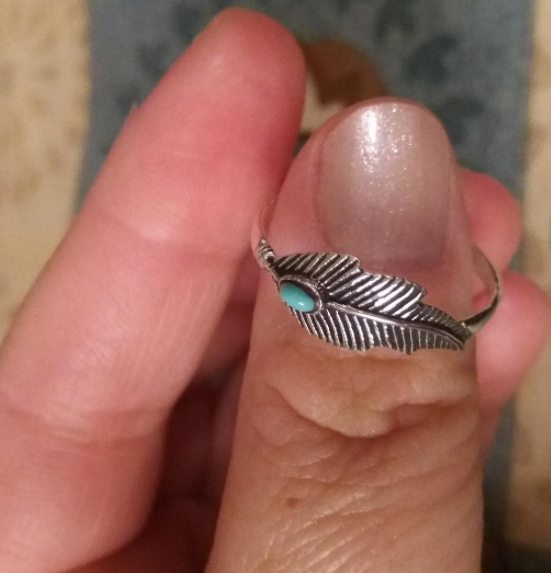 Leaving their home without donning this accessory = fingers that feel naked. Get it from Amazon for $14.49 (available in sizes 5-10). 26. A choker necklace adorned with stars, because why not show the world what you truly are? All of Hollywood has nothing on you. 27. 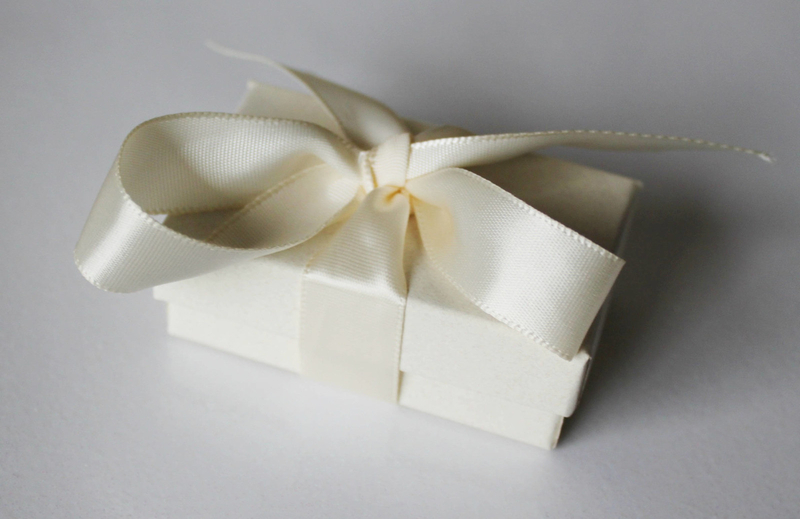 A gift box set prettily packed with three gorgeous pairs of earrings. Will you want to keep this trio for yourself? It's very possible. Get it from J.Crew Factory for $49.95 (originally $55). 28. Rose gold drop earrings worthy of their own museum exhibit. Such beauty needs to be on display to the public, am I right? Get it from Deezign Studio on Etsy for $21.21+. 29. 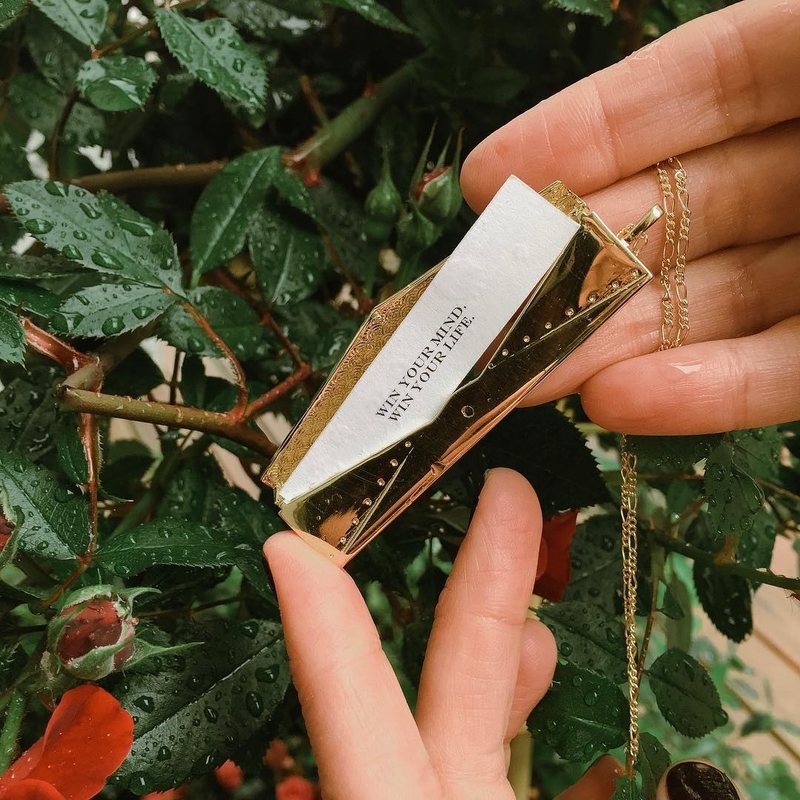 A gold-dipped locket complete with a fortune tucked away inside. Want to personalize said fortune? Do it! My personal fortune would be — "Life is short, order sushi for the fourth day in a row." Get it from Fortune & Frame for $98. 30. Druzy necklaces so unique, it's very possible they were sourced from Narnia. HEY MR. TUMNUS, where you at? 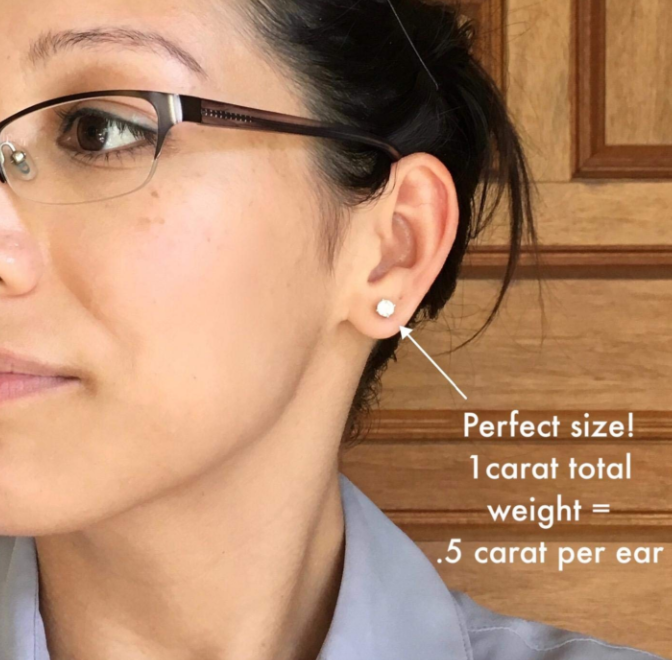 Get it from Laalee Jewelry on Amazon Handmade for $24 (available in five colors and four lengths). 31. 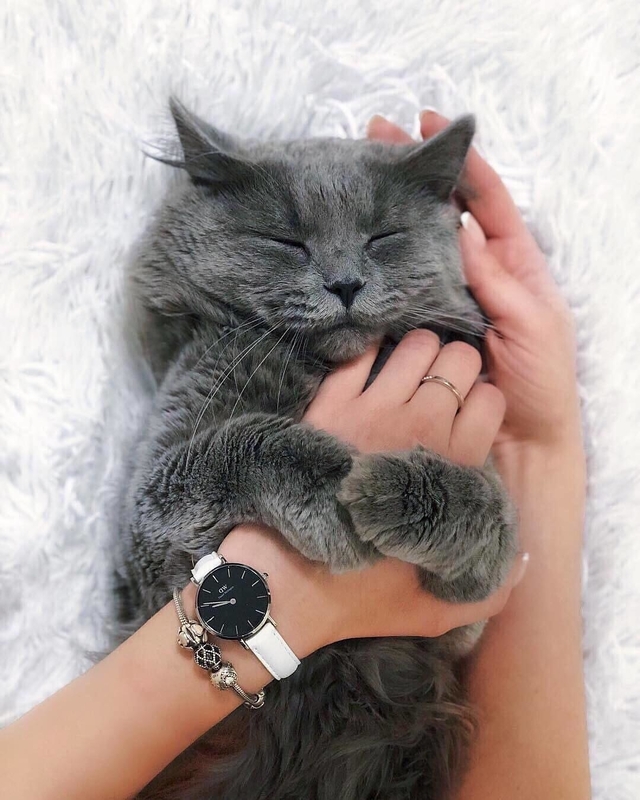 A water-resistant leather watch best accessorized with an adorable dog or a fluffy cat. Undeniable proof, below. 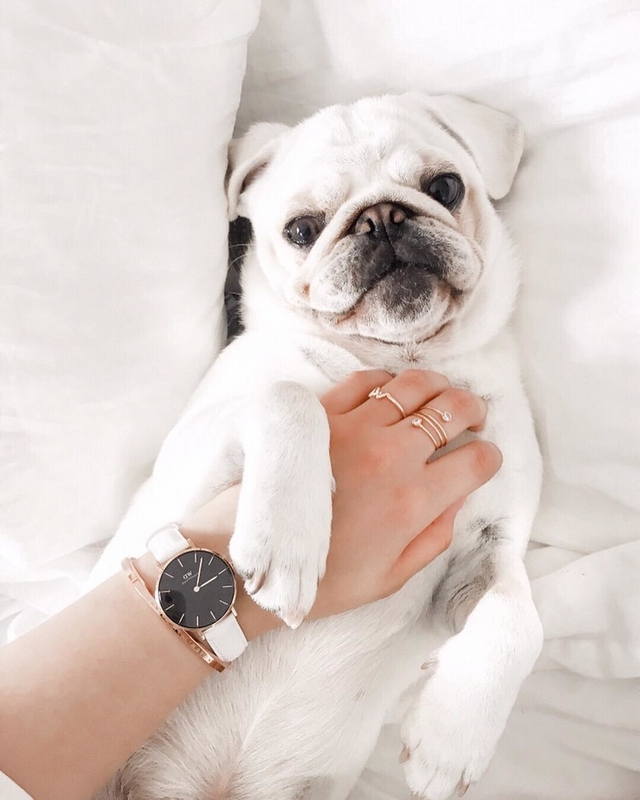 Browse s'more Daniel Wellington watches here. Get it from Revolve for $179. 32. A stackable diamond ring that should be added to the Merriam-Webster dictionary as a visual aid for the word "dainty." So simple, so elegant. Get it from AUrate for $140. 33. Splurge-worthy, London-made cat and star earrings to gift the museum-going, art-buying, probably fluent in three languages friend of yours who will always be cooler than us. Get them from Becca Jewelry for $215. Want even more accessories inspo? Check out the post below!